Hey, guys, we hope that you have had fun with our Old School Runescape Gold special offers! 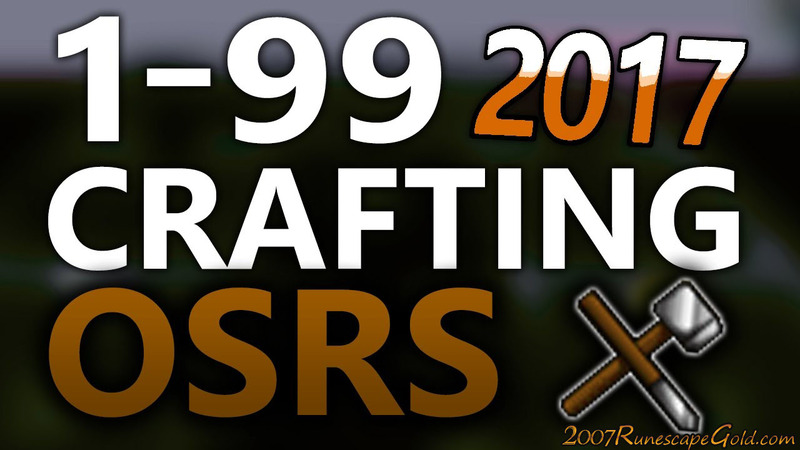 Today we are sharing with you the fastest way to get to level 99 Runecrafting. This may not be the most profitable, but it is the quickest! Level 1-9: Do the Abyss Mini Quest. The XP you get for doing this is 1000 and that is going to boost you right up to level 9. Also, you get access to pouches by doing this so it is a pretty useful quest. Level 9-23: Here you want to be doing the Eyes Of Glouprie quest. What is pretty insane about this is that it actually gives you 6000 XP! That is why it is able to shoot you right up to level 23 Runecrafting so quickly. Also, there is no requirements at all for doing this quest so it could not be any more simple. Level 23-99: Crafting Lava Runes at the fire altar is going to see you shoot from level 23 all the way up to 99! Now while this is the quickest way to boost yourself to level 99 Runecrafting, we must tell you that you will not make any money doing this. As a matter of fact, you should actually expect to spend a bit of money doing this. You will also need Binding Necklaces and Magic Imbue to do this. The XP rate of doing is this anywhere from 50k to 70k XP per hour. It may not be the most exciting way to grind to level 99, but it is certainly the fastest way you can do it. See how quickly you can get to level 99 Runecrafting!!! Sure crafting Lava Runes can be a bit of a chore, but we do think it is worth it if you just want to level up super fast.